dustrial and mining enterprises, laboratories and scientific research institutes. 2. Observation window on the door, convenient for users to observe. 3. Nanophase material magnetic door seal strips and heat preservation material. temperature and time contrtol, over-temperature alarm function. 5. Rational air duct and circulatory system make the temperature in working chamber uniformly. 6. 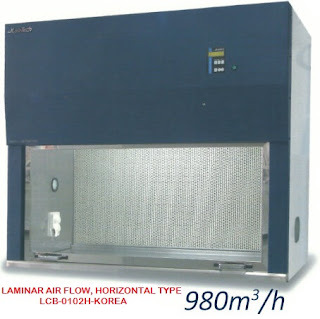 Imported motor and fan blades, air convection device for circulating the air in working chamber. 7. Wind speed can be adjusted automatically according to the working state. 8. Programmable design, it can be set 10 segments.